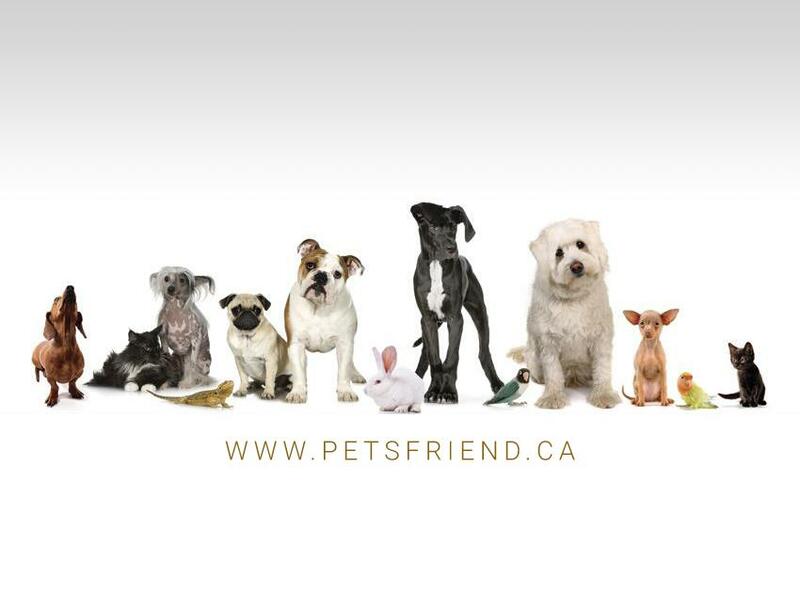 We are a full line family owned pet store in Newmarket. We specialize in puppies, kittens, aquarium fish, birds, small animals, reptiles and all food and supplies for your pet. Conveniently located in the heart of Newmarket, we are proud to offer the best selection, quality and the best service you cannot get from the big chains.